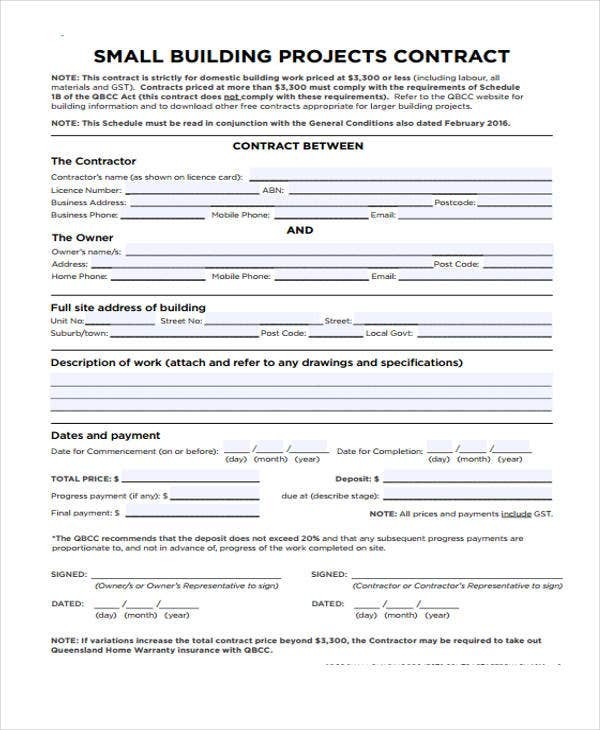 An event planning contract or a property management contract should have information relevant to fill out work contract templates. The progress of any work requested from clients should be of evident quality and satisfaction. 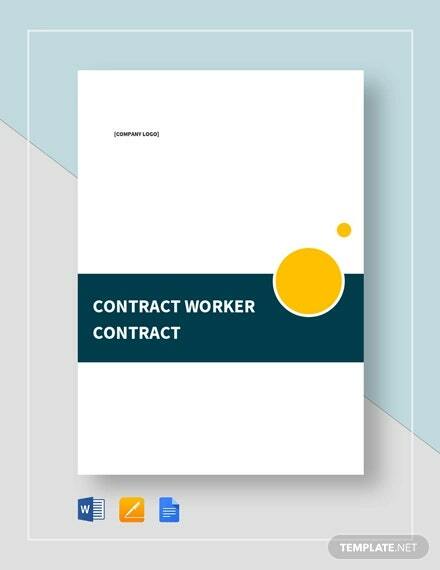 Create efficient contracts with our very own work contract templates that you could personalize accordingly. 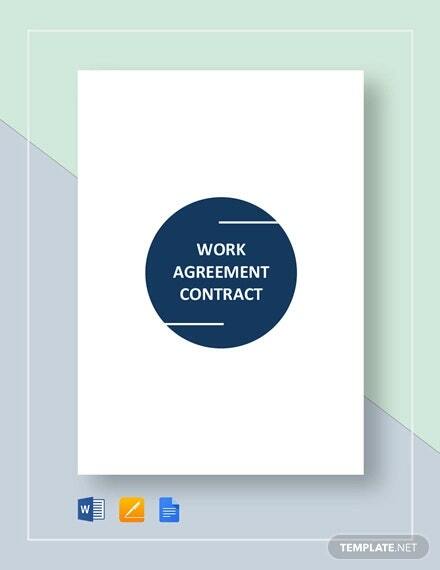 An employment contract is an important document that makes employment terms enforceable between an employer and an employee. It is carefully written fit for the circumstances of the job with underlying conditions agreed between parties. Contracting Parties – It is necessary for contract templates to make mention of the parties involved. 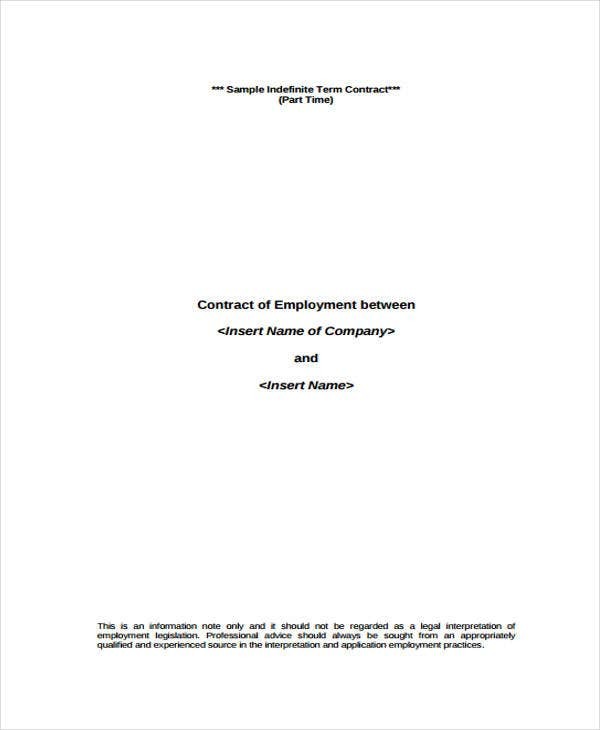 An employment contract, in particular, always includes the employer and the employee as main contracting parties. 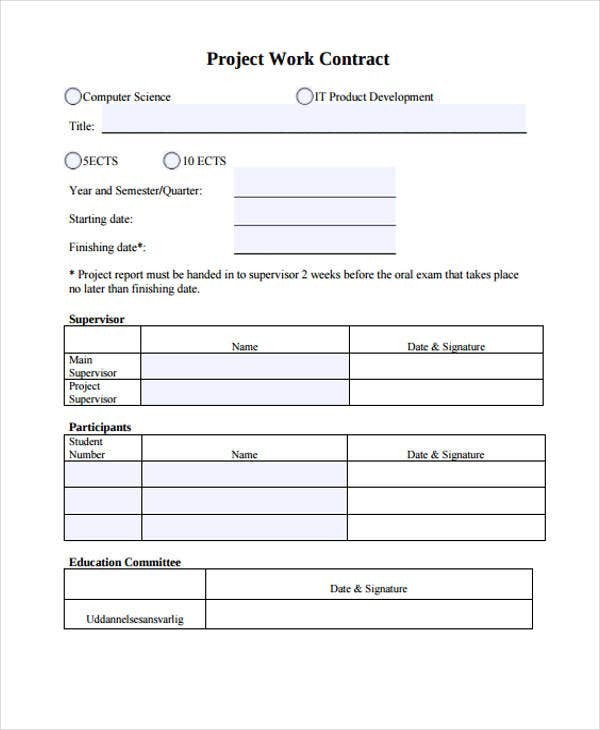 Work Assignment – This part is specified either according to the employer or upon request of an employee. Both parties come to terms with their work conditions, acceptance fees, and more. Compensation – A clear breakdown of the an employee’s compensation should be written comprehensively in an employment contract. This would also serve as an assurance that the employee is fairly paid along with other employment benefits. Confidentiality – It is upon the parties’ agreement that the terms apply and stay only between direct persons involved. Contract terms should be confidential so as not to break company policies and other regulations. Special Instructions or Agreement – In instances where companies have specific work assignments or special instructions for specific employees, they could add informative clauses for employee reference. 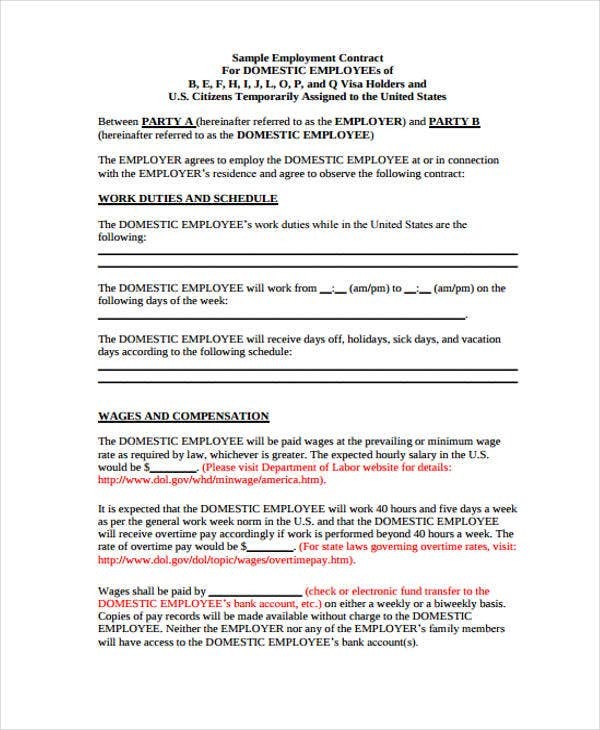 Standard terms and conditions apply to work contracts in general. 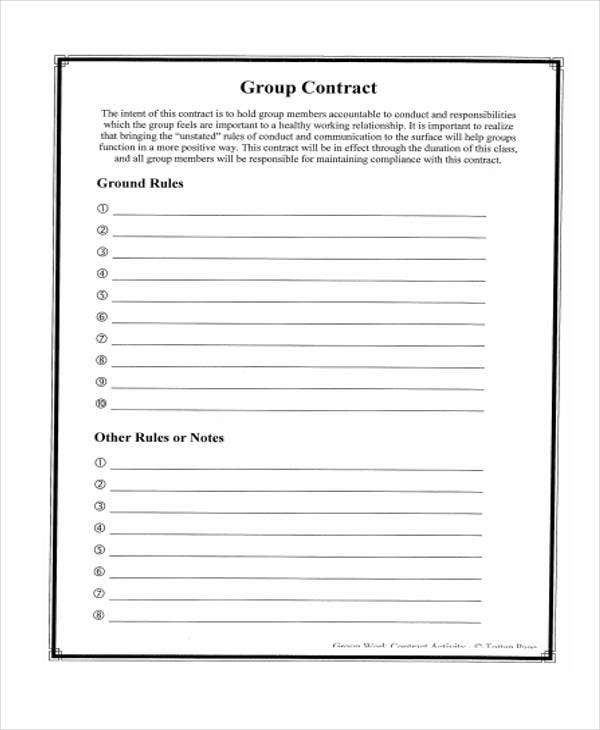 These stipulations in whereas clauses should always be observed by parties who sign up for contracts. 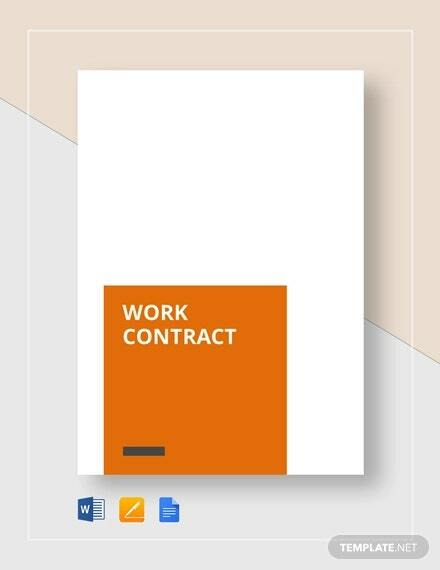 Termination – All contracts establish the fact that termination could be possible should there be instances unlikely expected from an employee. 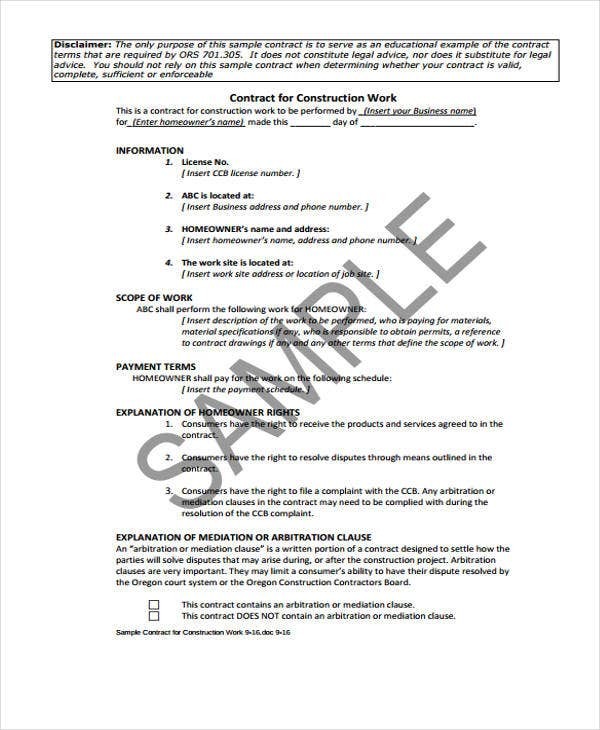 Service contract templates automatically imply termination conditions for service employees as well. Work Requirements – Employers tend to indicate that work could start as soon as work requirements are complied with. It is a plain enumeration of requirements intended to process employee benefits and other employment concerns. 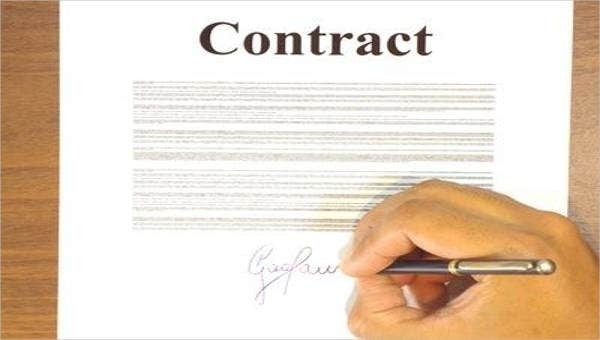 Contract Effectiveness – The contract is legally binding between parties for as long as the contract is effective. 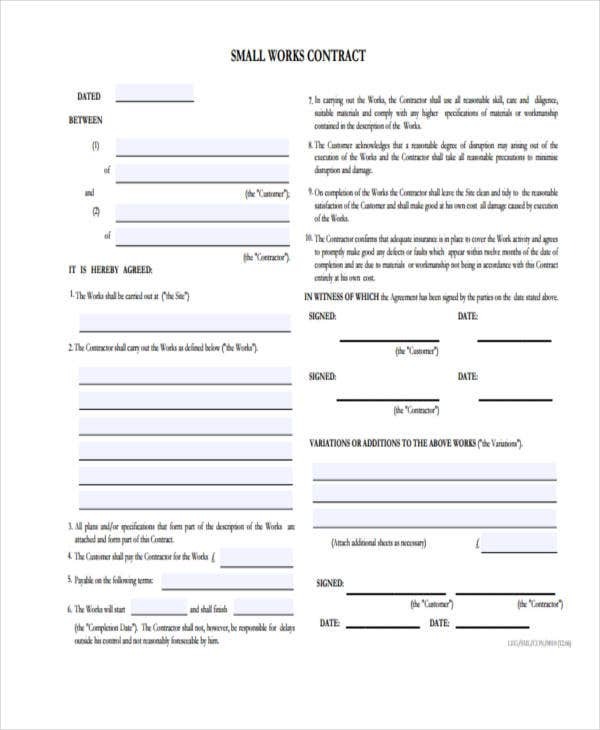 Terms and conditions usually build a common understanding among parties on what particular dates a contract is deemed valid or when it is expected to expire. 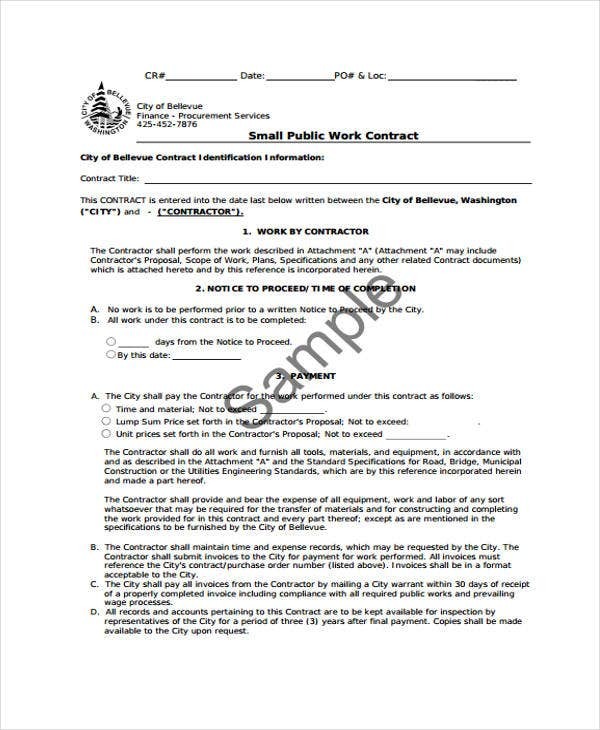 Right before work contracts are handed to prospective hires for signature, sample HR contract templates are filled out according to the terms and conditions set by company discretion. This also allows soon-to-be employees to go over everything they’re about to involve themselves with.